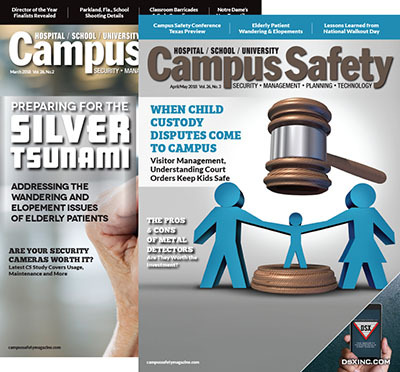 The complete results of Campus Safety’s exclusive 2017 Hospital Security Survey have been published in our October issue, and they’re full of great insights for anyone looking to take the temperature of the healthcare security industry. 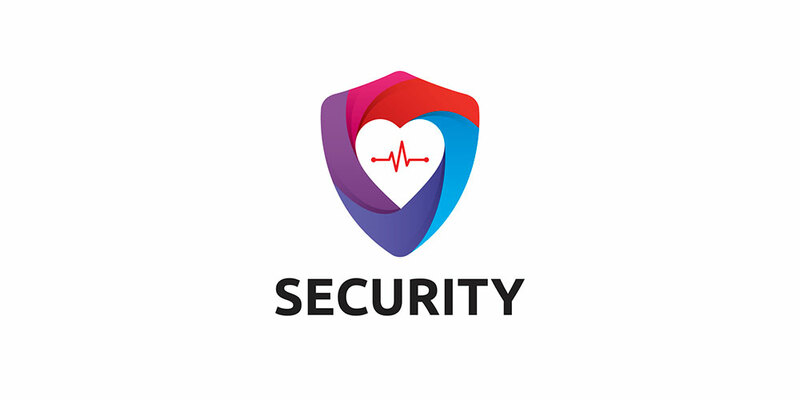 One of the best ways to use the survey is to compare the results to our last Hospital Security Survey in 2013 to get a feel for trends in the industry. 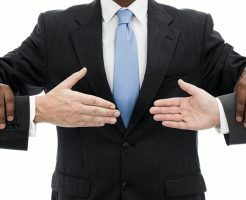 Overall, many things have remained constant across the industry, but some of the most noticeable changes came in our officer training section. 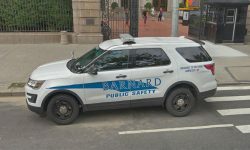 The section asked a few basic questions about hospital security officer training before showing a list of popular training categories and asking respondents to check off the ones that are required for public safety officers at their facility. 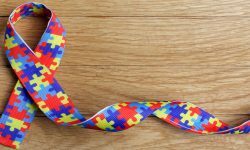 The resulting list showed a drop in the prevalence of training requirements in eight of the 15 training categories compared to 2013. Some of those drops, including the ones for infant/child abduction response training, IAHSS training and HIPAA/privacy training, were quite significant. 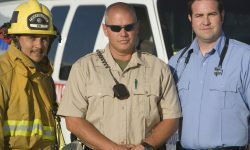 The survey, which was completed by nearly 400 hospital public safety, security and emergency management professionals, also showed an increase in the prevalence of certain officer training requirements since 2013. For instance, the percentage of active shooter training, drug diversion training, firearms training and CPR/AED/first aid training requirements all went up compared to the previous survey. The final rankings of the 15 most common types of training required for hospital security officers is given below. 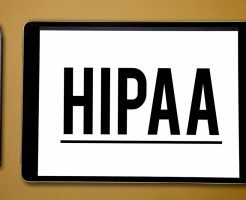 Our slideshow gives the exact percentages of hospitals that require each training type, how that figure compares with four years ago and some thoughts from Carolina Healthcare System’s Director of Corporate Security Bryan Warren, MBA, CHPA, CPOI. You can click on specific training types to skip ahead. 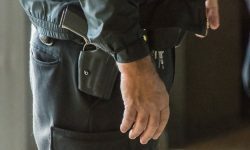 Additional insights include that just under a third of hospital respondents (31 percent) said they are somewhat to very unsatisfied with the amount of training their officers receive, and an overwhelming amount of the hospital security officer training was given by respondents’ healthcare institution (78 percent). The survey also included results on hospital budgets, staffing levels, risks and vulnerabilities. Keep an eye out for all of those charts and data in the coming weeks! Thanks to all who participated, and a special thanks to Bryan Warren for running through the list with us!